Finding the right property for the ever-changing needs of your business can be difficult, especially when location is of utmost importance. To make matters worse, commercial real estate can be extremely competitive, causing you to become quickly frustrated by how quickly property listings are scooped up by competing businesses. However, at Chart Organization, LLC, we have a number of property listings to choose from that are suitable for a wide variety of businesses. By combining our extensive offering of property listings with our commitment to provide each of our tenants with the most in value, finding your business’s next location has never been easier. 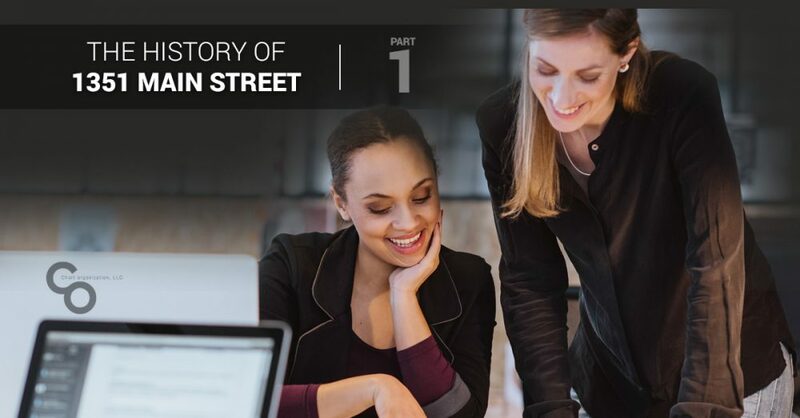 In part one of our multi-part series, we will be taking a look at 1351 Main Street, the Union Trust Company Building located in central Springfield. 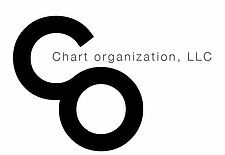 At Chart Organization, LLC, we have offered the top commercial, residential, and multi-family real estate services for a number of years, and continue to do so today. We know that you’re looking for the most in customer satisfaction from a team of qualified professionals, which is why every transaction is treated as an opportunity to help each of our tenants’ future endeavors and business ventures. If you are searching for available commercial property in Springfield, consider reading below to learn more about our available office space at 1351 Main Street. It is no secret that Springfield has a longstanding history that can be seen in its buildings’ intricate architecture. In fact, the office spaces available at 1351 Main Street were originally part of the Union Trust Company Building, which was constructed in 1907. This aesthetically elegant building was listed as a historic landmark in 1978 by the National Register of Historic Places, a monumental feat that is a testament to the importance and beauty of the Union Trust Company Building. We realize that your business relies on ample space to carry out day-to-day operations, which is why the Union Trust Company Building is perfect for a number of business owners. This historic building spans more than 18,000 square feet, and is host to a number of suites that are designed to accommodate a wide variety of business owners. Not only does the sprawling Union Trust Company Building offer the most in office space, it is also centrally located in Springfield, Massachusetts, allowing for maximum visibility and the most in convenience. We hope that you enjoyed learning more about the Union Trust Company Building located in central Springfield, Massachusetts. Stay tuned for part-two of our multi-part series on the Union Trust Company Building, where we will be looking at a few more pieces of information that make this historic building truly unique. With just four suites currently available, inquiring in a timely manner about reserving a space in the Union Trust Company Building is of utmost importance. If you have any additional questions or concerns, or would simply like to view more of our residential, commercial, or multi-family listings currently available, browse our portfolio or contact our friendly team of professionals today. We look forward to speaking with you!